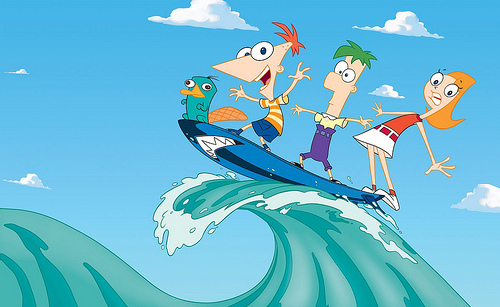 The show follows the adventures of stepbrothers Phineas Flynn and Ferb Fletcher, who live in the town of Danville, somewhere in the Tri-State area. Their older sister, Candace Flynn, is obsessed with two things throughout the show. One is “busting” Phineas and Ferb’s schemes and ideas, usually calling their mother to report the boys’ activities, but is never successful in “busting” her brothers. 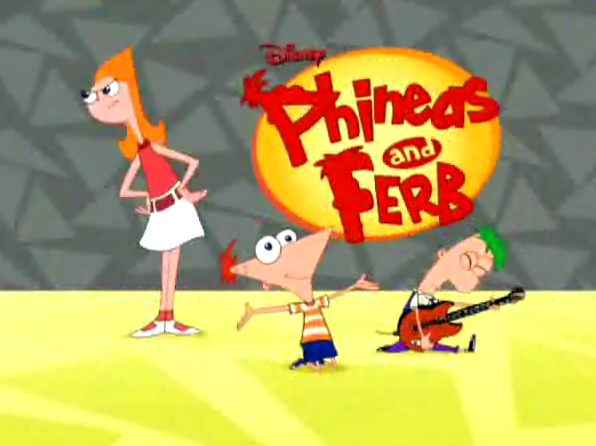 Much of the series’ humor relies on running gags used in every episode with slight variation.For example, several episodes feature an adult asking Phineas if he is too young to be performing some complex activity, to which he responds “Yes, yes I am.” Other times, there are two other characters who say the same thing (e.g., Isabella and Gretchen in “Isabella and the Temple of Sap”). 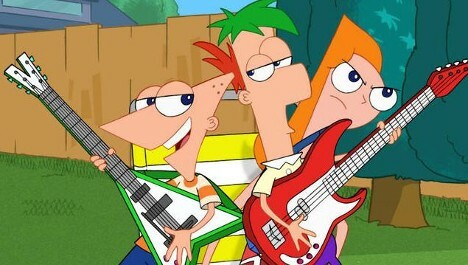 Also, Phineas and Ferb, along with other characters, before starting their inventions, ask, “Hey, where’s Perry?”. Perry and Doofenshmirtz’s confrontations generally lead to the destruction or disappearance of whatever Phineas and Ferb are constructing or taking part in that day.Another gag occurs when two adults are talking to each other about a mistake made earlier. The sentence usually ends with “What did you think a new (whatever the mistake was) is just gonna fall out of the sky! ?”, then whatever it was falls out of the sky. 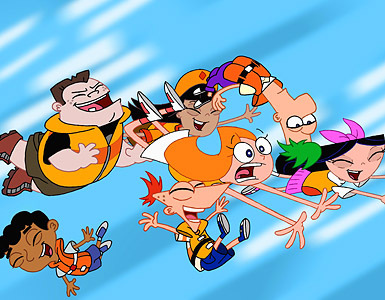 Other running gags include catchphrases, such as Phineas’ line “Hey Ferb, I know what we’re gonna do today,” and Doofenshmirtz’s “Curse you, Perry the Platypus!” or “Behold, the ____-inator (whatever it is that he had invented for the day for his evil purposes)!” or “Whatcha Doin’?” normally said by Isabella. Also, Candace catchphrase were usually “Mom!/Mom,Dad! 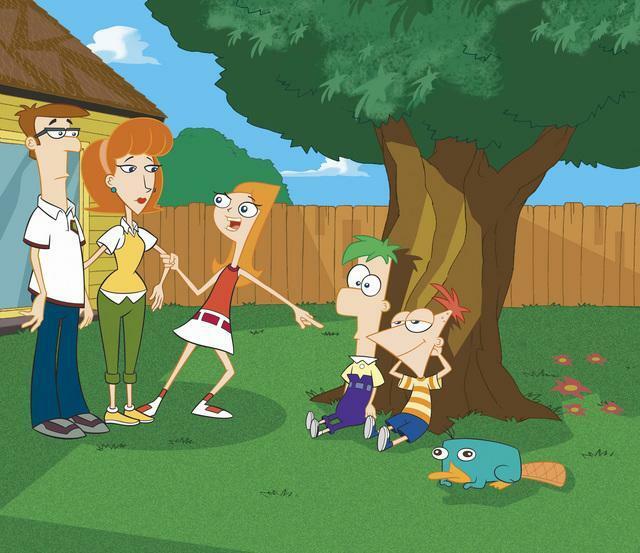 Phineas and Ferb are…” and “That’s it, I’m calling Mom /Dad!” or “Wait till Mom sees this!” before dialling on her cellphone to call their mother.